Ford-Rangers.com Ranger Forum > Welcome To The Newest Ford Ranger Forum > General Ranger Discussion > Got truck nuts? 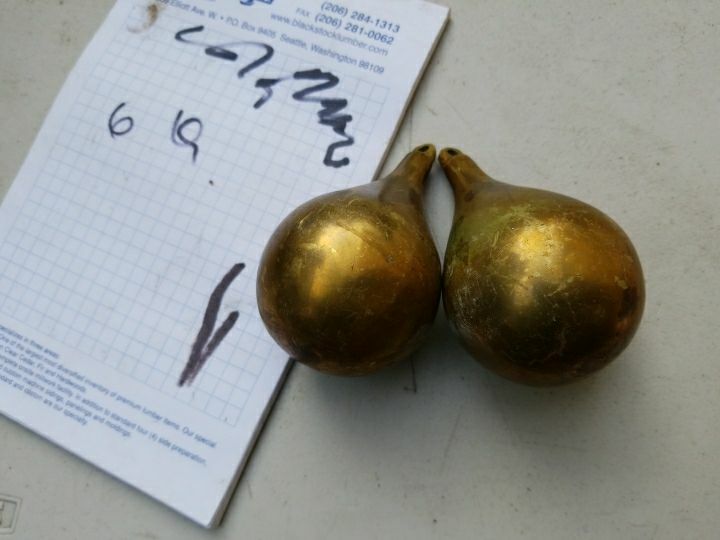 Check out these big brass balls. Lol. I'm not into funny stuff like that on my truck and around here these would get stolen for sure. But I couldnt help myself and had to share. I saw a pair of lime green ones on some beatup old thing a couple weeks ago. I don't see the point, myself. For sale is 2 hanging truck ornaments that resemble a part of the male anatomy. Would go great on a Chevy, Dodge or Tacoma. Since I have a Ford I don't need them. Stacks, snorkles, phantom trailer mirrors, and truck nuts. Mandatory decoration for any truck in a trailer park somewhere. Redneck looking for a place to happen. You mean to say that pair of BLUE Balls hanging from the rear of your truck... isn't funny ! Where's your sense of humor ?!? The brass ones will make a good paperweight ! It's hard to believe that those are illegal in certain states. Did anyone state what these things actually are ? The hole in the tips look too small to do any good, the mass of the object is of course on one end... ??? 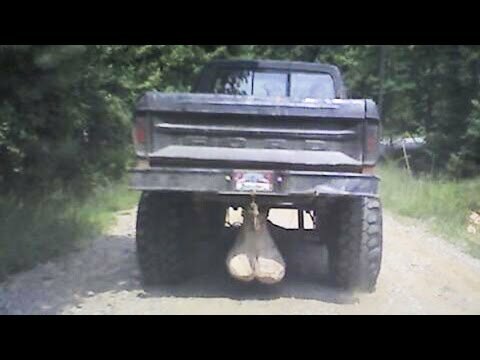 They aren't the actual "Rubber Sack" hanging under the truck, so it's funny ! These are counter weights from a grandfather clock. Oh... you said "clock" must have read it wrong. Thought "the old guy must be doing pretty good". 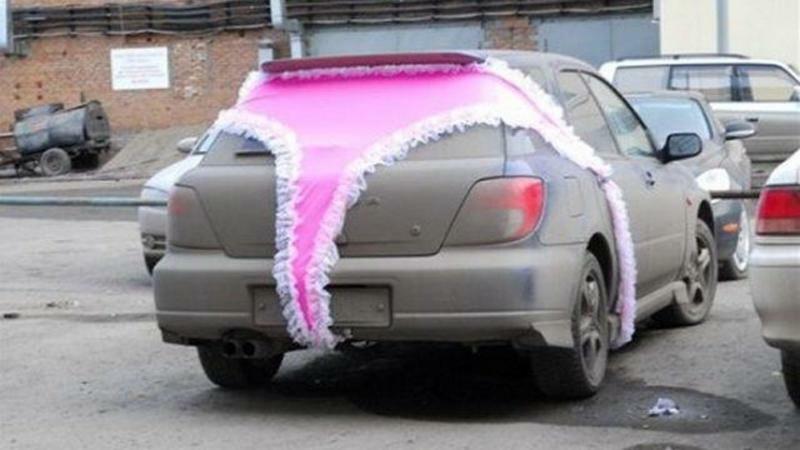 The car thong is the new truck nuts. Page processed in 0.2407 seconds (16% database + 84% PHP). 107 queries executed.